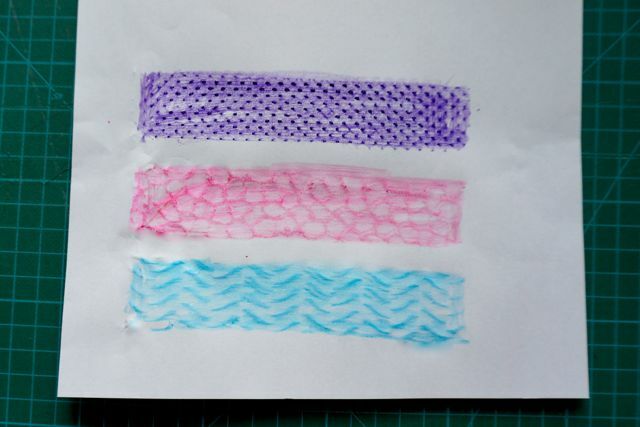 Today we’ll make an exciting variety of pattern strips that will bring unlimited rubbing and printing possibilities. Remember not to be frustrated the first time you try it. 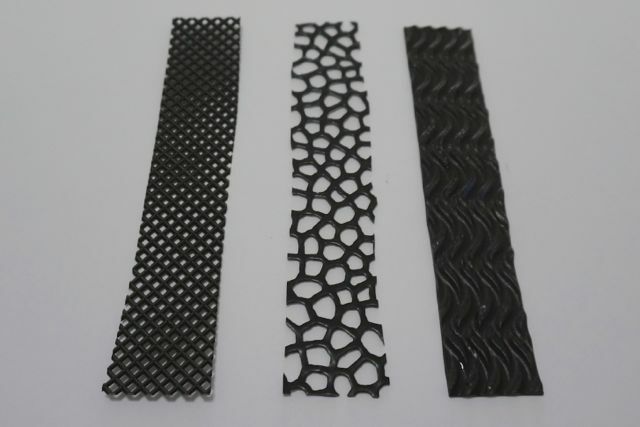 You will have to experiment with different textured plastics to see which ones render the effect you want. 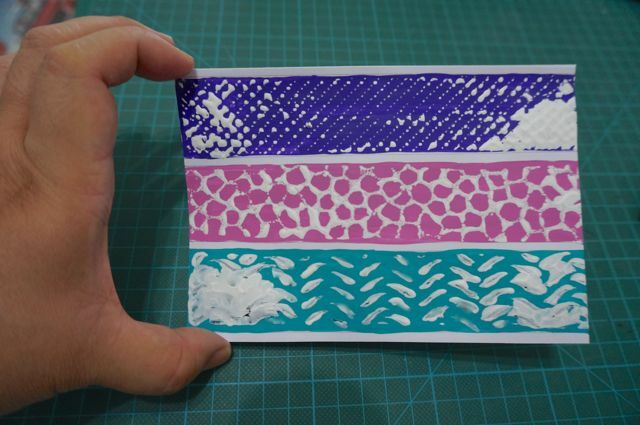 You will also have to try the finished strips using different media – coloured pencils, crayon or paint. 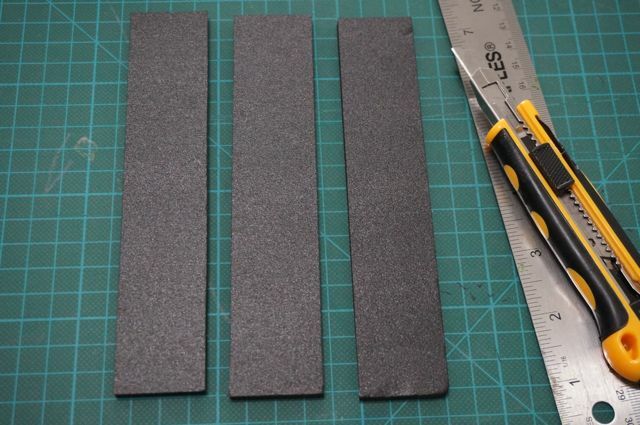 Step 1 – Cut 3 (or more) foam board strips. (about 6″ long, and the width of your metal ruler) Set aside. Step 3- Adhere the textured plastic onto the pre-cut foam board strips. 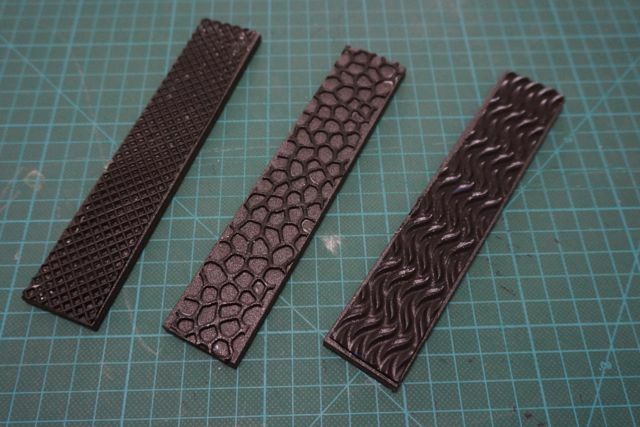 And there you go – you just made a nice array of textured plastic strips. Try making an impression now. Option 2: You can also use it as a stamp. 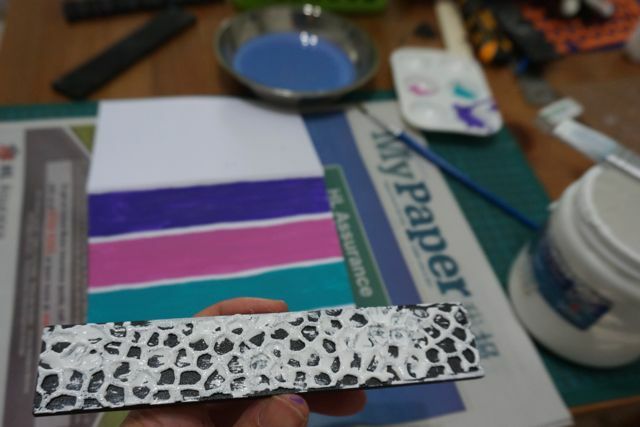 Apply paint directly onto strip and press onto paper. * Here’s the first strip and its print. * Here are the three patterns together. Too much paint? Not enough pressure? 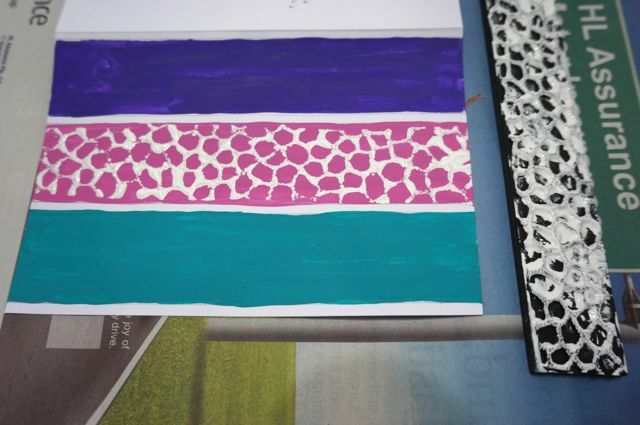 As I said it’ll take several tries to get to know the effects you can create with your brand new pattern strips. Have fun with your design adventure! 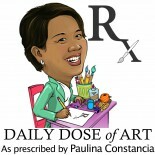 This entry was posted on April 10, 2014 by Paulina Constancia in Create, Teach and tagged Arts & Crafts.